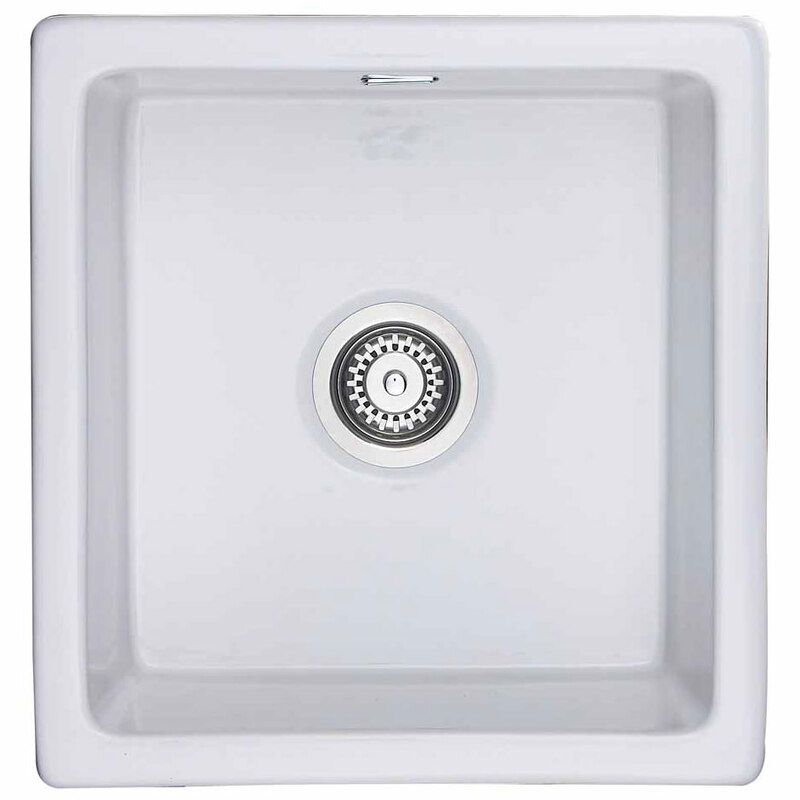 Renovate your kitchen with Rangemasters Rustique Kitchen Sink that features ingenious craftsmanship and great detail. The large single bowl creation with its classy look and glossy white imparts a royal touch to the kitchen zone. It is strongly made from high-grade fire-clay ceramic that makes it immensely durable and long-lasting. 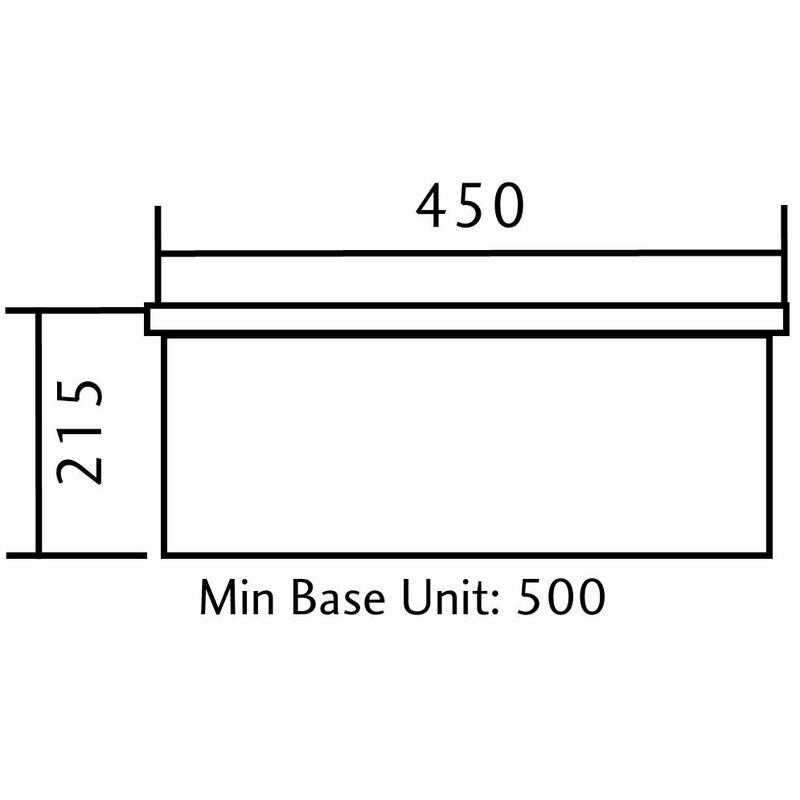 This kitchen element is suitable for both inset as well as under-mount installation, as per convenience. 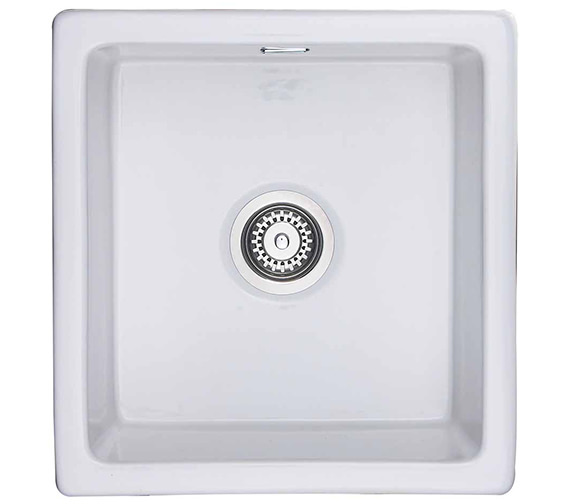 It carries a 10-year guarantee, against any manufacturing defects, from the manufacturer. Optional Products: Waste Kit, Disposal Unit and Accessory. 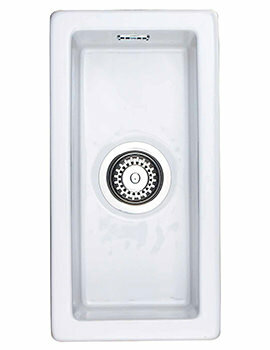 Rangemaster Waste Kit for kitchen sink. Please Note : Image shown is for illustration purpose only. This sink came up top from a selection, not least since there was a matching in-sink-drainer available for it. QS beat the price of all other suppliers. Delivery was prompt and as advertised. Recommended all round!